"I wouldn't go anywhere else in Winchester. Fantastic beer, good value food and always a great atmosphere." 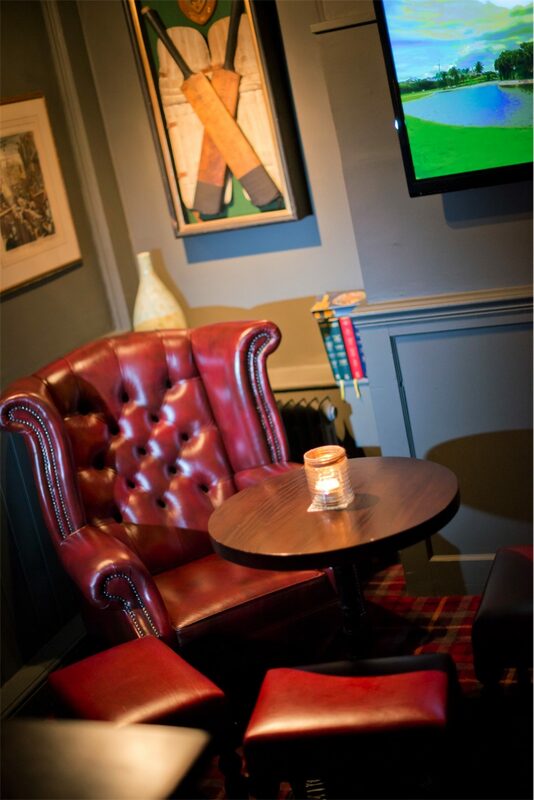 "This is a very inviting pub with lots of comfortable seating and some good ales. I'm never keen on TVs and sports in pubs but here it didn't feel too intrusive and because of the layout of the pub there are plenty of corners to hide away in. I haven't tried the food but it looked tempting. We were a large group and the staff did an excellent job - friendly, efficient service." "Great atmosphere, great food, wonderful service, cosy and warm, great for lunch. Fantastic location away from the high Street"
"At The Mucky Duck we're a friendly, popular bunch. We're the ideal destination for those looking to just chill out and spend time with their pals. We are famous for our stylish, yet laid back attitude!"